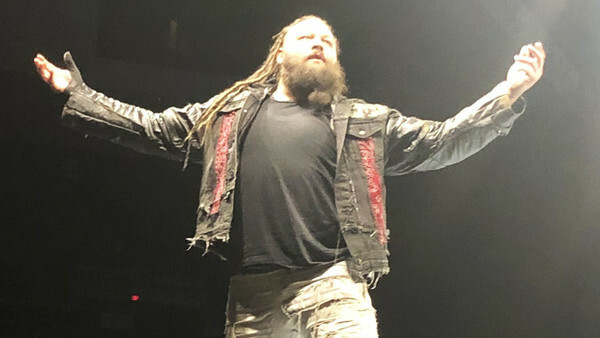 Bray Wyatt Returning To WWE Next Week? Could 'The Eater Of Worlds' rejoin the company on the Road To WrestleMania? PWInsider have reported that Bray Wyatt will be back working regularly with WWE over the holidays, having remained almost entirely absent from the product since the dissolution of his 'Deleters Of Worlds' unit with Matt Hardy in July. The 31-year-old has been bewildering audiences with a variety of tweets over the summer implying character shifts aplenty, but it remains to be seen if these were part of a wider character shift or merely Bray workshopping something new to kickstart his beleaguered persona. A lack of obvious opponent for John Cena - himself making his first WWE appearances in months on the same tour - has led to speculation that the pair may revisit their 2014 rivalry on the final events of the year, starting with the traditional Boxing Day Madison Square Garden house show. 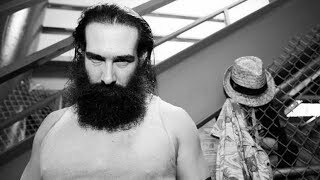 Though Wyatt's repeatedly struggled to remain relevant during a creatively tumultuous half-decade on the main roster, there are few better times to return to the WWE fold.